Results from the Iowa Farm and Rural Life poll were released last month, providing insight into rural public opinion on a variety of topics. 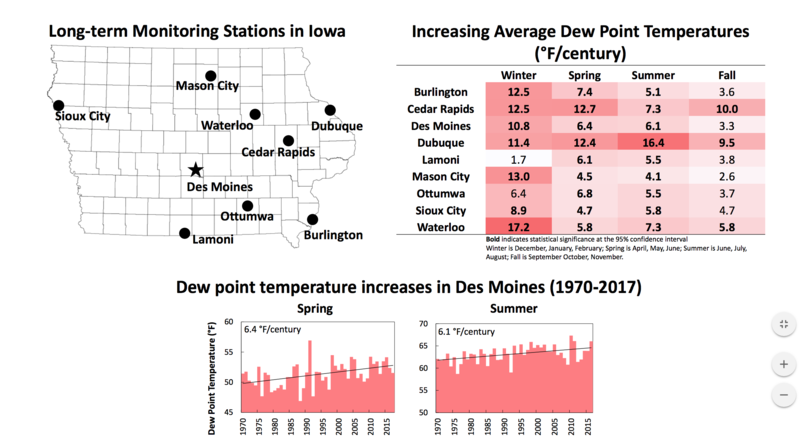 The Iowa Farm and Rural Life poll, managed by the Iowa State University Extension Sociology, was established in 1982 and is the longest running survey of its kind. This year’s survey was completed by 1,039 farmers, who were 65-years-old on average. The poll is sent to the same 2,000 farmers every year so that researchers can track changes over time. This year, it asked respondents about conservation techniques, farming practices, monarch butterfly population restoration and trustworthy information sources. 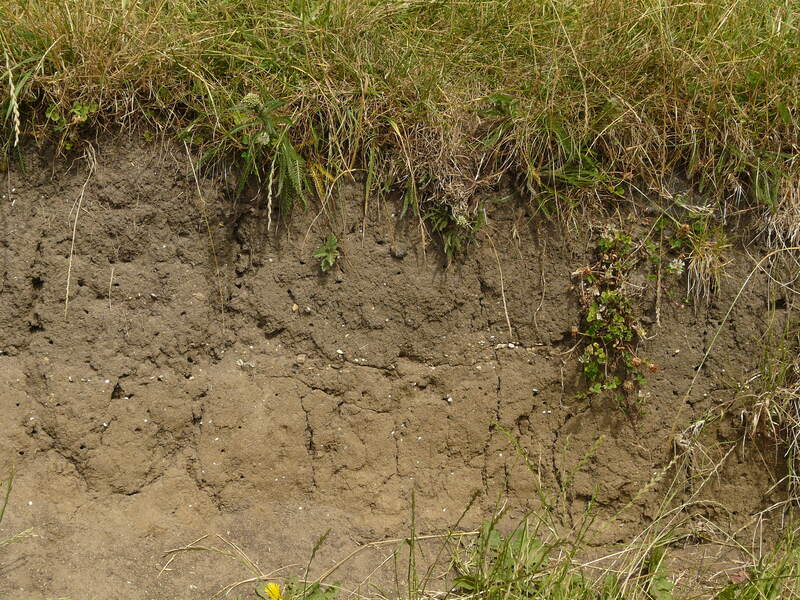 According to the poll, 42 percent of farmers surveyed practice no-till farming, which can be effective in reducing topsoil erosion. On average, farmers lose 5.8 tons of topsoil per acre per year which can lead to a loss of 15 bushels of yield per acre each year, according to the Corn and Soybean Digest. Buffer strips along water ways and field edges to filter nutrients and sediment from runoff was the most common conservation practice among respondents. 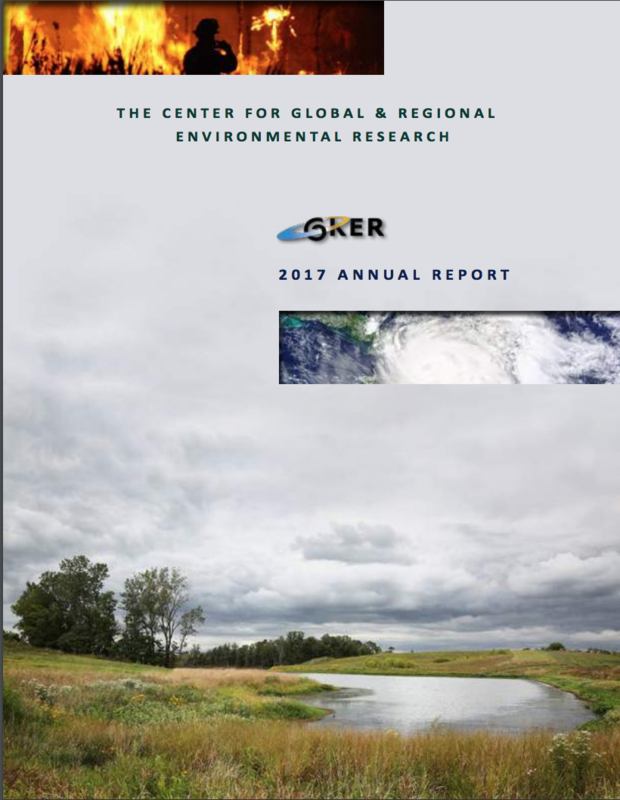 Forty-six percent of farmers reported using buffer strips in 2015, while fewer than 40 percent reported implementing extended crop rotations, terraces, or ponds. The survey also asked about participation in The Natural Resources Conservation Service (NRCS) programs. NRCS is the arm of the U.S. Department of Agriculture charged with the protection of natural resources on agricultural lands. It provides technical and financial support to farmers looking to conserve soil and water. More than 60 percent of farmers said that they were currently participating in an NRCS program, just about 34 percent said that they were not. For those not enrolled in NRCS programs, their primary reason was that they did not believe they had enough natural resources on their land to warrant participation. The farm poll also analyzed which sources of agricultural advice respondents were most likely to trust. More than any other source, farmers said they would be most likely to trust another farmer that grows nearby. The survey is collaborative project of Iowa State University Agriculture and Home Economics Experiment Station, ISU Extension Service and the Iowa Department of Agriculture and Land Stewardship. “Information from the Farm Poll is used to guide policy decisions and actions and as the basis for public policy seminars, Extension reports, radio and television broadcasts, and newspaper and journal articles,” reads the Iowa State University Extension site. The Iowa Legislature released a budget proposal on Tuesday that would effectively close down the Iowa Flood Center at the University of Iowa. The proposed budget cuts would eliminate $1.5 million in state funding for the Iowa Flood Center (IFC), which was established by the legislature shortly after floods devastated much of eastern Iowa in 2008. The center is also in the middle putting a $96 million federal grant to use through the Iowa Watershed Approach. The U.S. Department of Housing and Urban Development Disaster Resilience grant is currently funding flood mitigation and water quality improvement projects in nine Iowa watersheds. The proposed budget would not decrease funding for K-12 education, which is expected receive a 1.1 percent budget increase this year. However, it does eliminate $397,000 in state funding for the Iowa State University Leopold Center for Sustainable Agriculture. Listen to this week’s radio segment on the environmental benefits of no-till farming.